Medicare Supplement Plan N is one of 10 standardized Medicare Supplement (Medigap) plans. Plans are available throughout the country. Standardized means that the benefits will always be the same. The difference is how much you pay for those benefits. Medicare Supplement Plan N was first introduced in 2010. It has been popular with beneficiaries ever since. Advisers at My Medicare Quotes will help you decide which Medicare supplemental insurance plan is right for you. You’ll be eligible to enroll in Plan N if you’re already enrolled in Medicare Part A as well as Medicare Part B. The Medicare Open Enrollment Period is the six-month period that begins on the first day of the month that you turn 65 or when you enroll into Medicare Part B. This is always the best time to enroll in one of these Medicare Supplemental plans. Insurance companies cannot reject you based on your marital status. They also cannot charge you more if you have health issues. 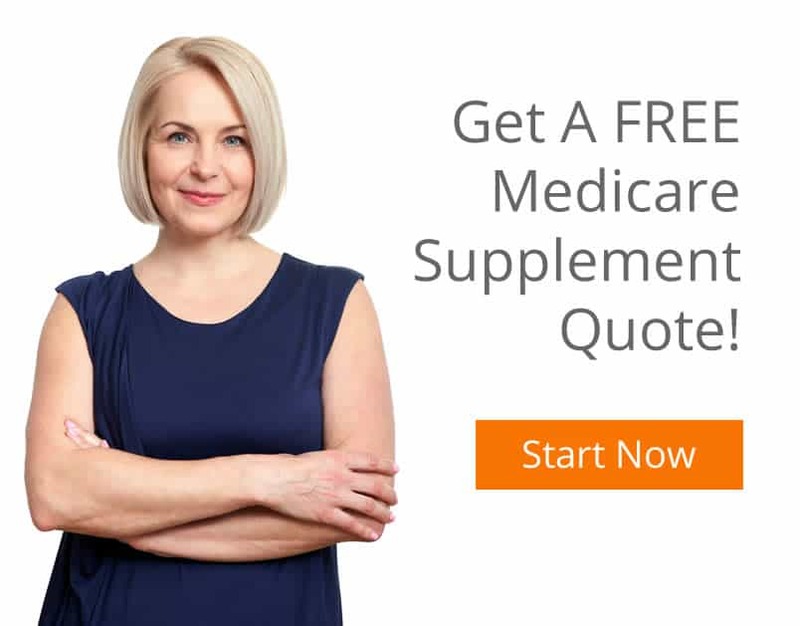 Medicare Supplement Plan N covers many benefits. Hospital coinsurance costs up to a year after the original benefits. Hospice care copayment and coinsurance. Part B coinsurance and copayment. The first three pints of blood used in a procedure. Nursing facility care coinsurance coverage. Emergency coverage for foreign travel up to plan limits. are the Part B deductible and also Part B excess charges. Insurance companies can choose whether or not they want to sell a standardized Medigap plan. Plan N is pretty easy to find as many insurance companies offer it throughout the United States. If you live in Pennsylvania, New Jersey, as well as Delaware. 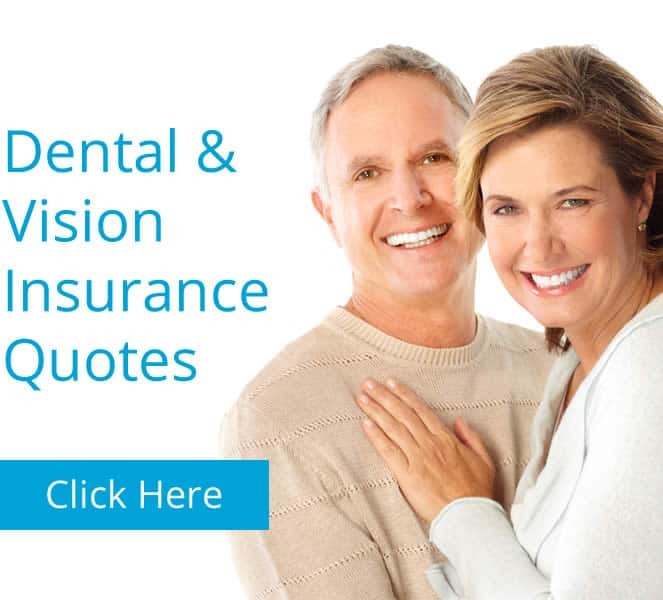 My Medicare Quotes will help you determine which Medicare Supplement Plan will fit you best.